As Immediate Past President, John Sanford, ASGCA, (Sanford Golf Design) has a unique perspective on the changing face of the golf industry, the continued evolution of golf course architecture and the breadth of skills from ASGCA members. He shares his thoughts with Matt Ginella and Golf Channel/Golf Advisor.com. Sanford is in the final months of his five years serving on the ASGCA Executive Committee. 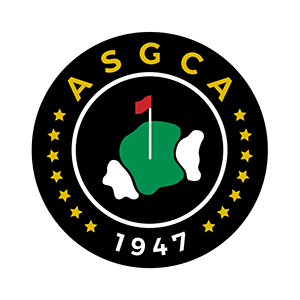 He speaks with Ginella about ASGCA’s continued commitment to fulfilling the charter set forth by Donald Ross and other founding members nearly 75 years ago to foster the profession of golf course architecture. He also shares what he is seeing in terms of design, from reduced footprints to smarter use of water, and what the future may hold for golf courses large and small. The complete Golf Channel interview can be seen here.